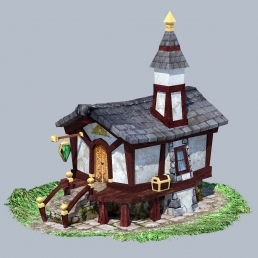 This is a small game model of a dwarf house. 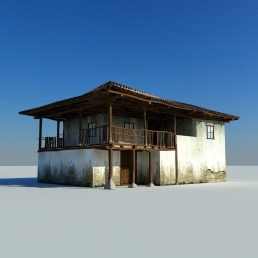 I created some small displacement maps in Mudbox for the roof and for the platform of the house. 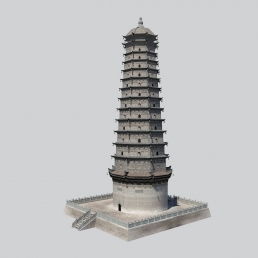 This is a model of famous Chinese temple called Famen Temple, located in Famen town, Fufeng County, 120 kilometers west of Xi’an, Shaanxi province, China. 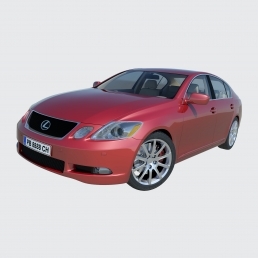 This is a high detailed model of Lexus GS - exterior and interior. 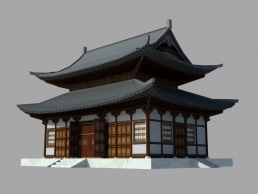 The model was modeled in 3ds Max 2012 and preview renders were created using mental ray. 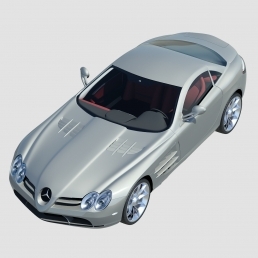 This is a high detailed model of Mercedes-Benz SLR class - exterior and interior. 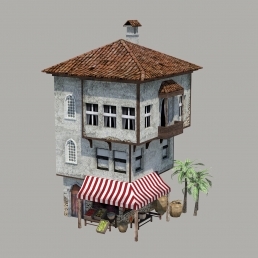 It was modeled in 3ds Max 2012 and preview renders were created using mental ray. 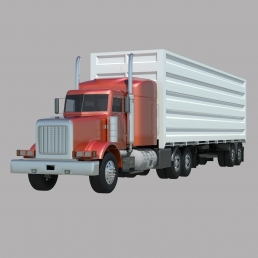 High detailed model of an American 18 Wheeler truck modeled in 3ds Max 2012 and preview renders created using mental ray. 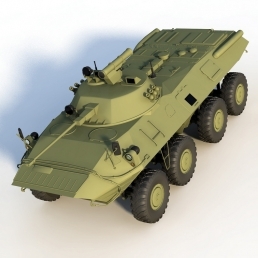 This is a high detailed model of the military carrier BTR-80. 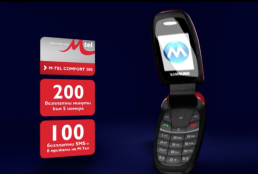 This product was modeled using 3ds Max 2009 and it was rendered with Mentalray. 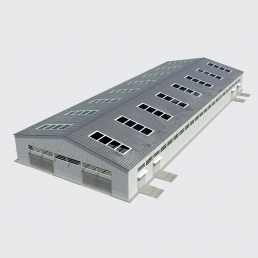 This is a high detailed model of a contemporary hangar/warehouse. 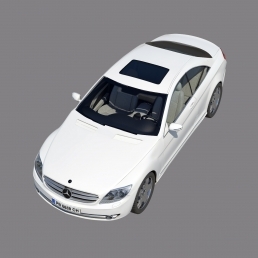 The model was produced in 3ds Max 2012 and preview renders were created with mental ray. This is a highdetailed model of an automotive showroom model created in Max 2012 and up. Preview renders were created with Mentalray. 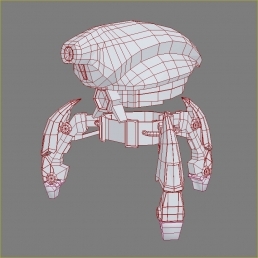 Here's a quick modeling task I did on a game robot. Unfortunately, this guy didn't get the chance to get textured. 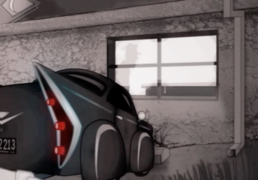 This animation was made for Camera Techniques class at Art Institute of California – San Francisco. 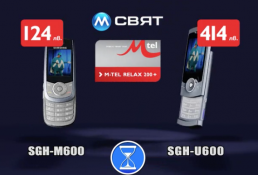 Its goal was the usage of cameras in Maya for narration and story reviel. 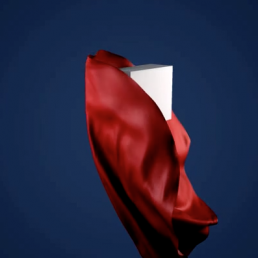 This is a video showing my use of SimCloth plugin for 3ds MAX. 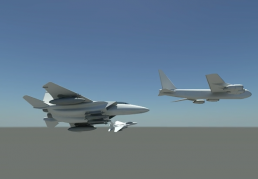 A simple short class animation for capturing flying jets in a air space scene. 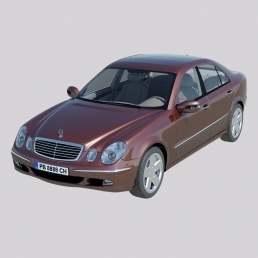 This is a high detailed model of Mercedes-Benz E class - exterior and interior. 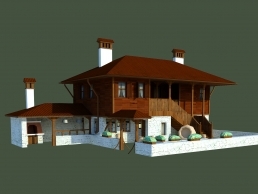 The model was produced using 3ds Max 2012 and preview renders were created using mental ray. 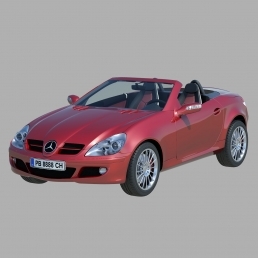 This is a high detailed model of Mercedes-Benz SLK class - exterior and interior. 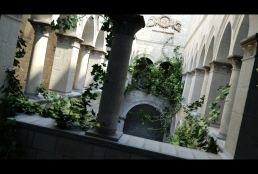 The model was produced using 3ds Max 2012 and preview renders were created using mental ray. 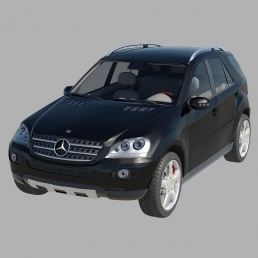 This is a high detailed model of Mercedes-Benz M class - exterior and interior. 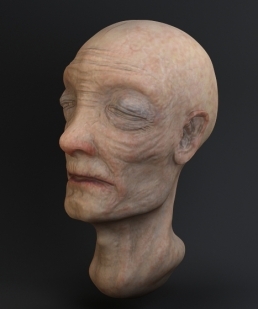 The model was produced using 3ds Max 2012 and preview renders were created using mental ray. 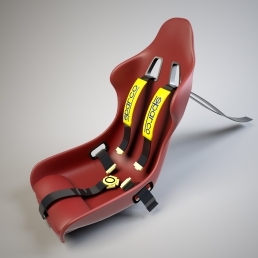 This is a very high detailed model of sport/racing car seat. 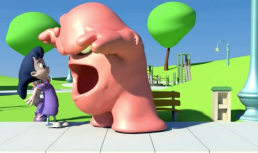 It was modeled in 3ds Max 2012 and preview renders were done using mental ray. 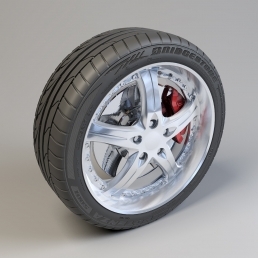 This is a collection of tires modeled in 3ds Max and rendered with mental ray. Some of these models were actually produced and used on cars. 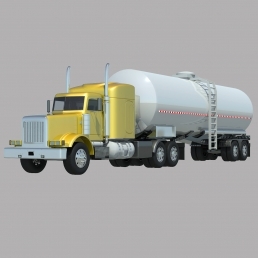 This is a high detailed model of an American Tank Trailer Truck. 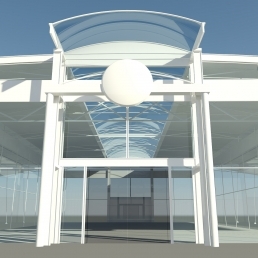 The model was produced using 3ds Max 2012 and preview renders were created using mental ray. 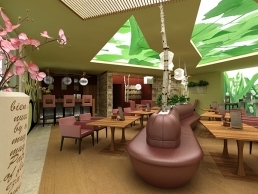 An interior design project for a Organic Food Restaurant - a collaboration between Ivan Ivanov and Stefan Gergenikov. The visualizations made in 3ds MAX, Vray and Photoshop. This project is an exercise using foliages lit with daylight in Mentalray. 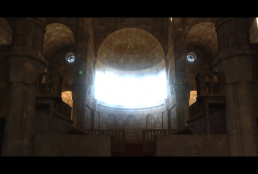 These are renders of a large interior space, lit from outside daylight source. The goal was to achieve photorealism and cinematography setting. These are render of a large semi interior space, lit from outside daylight source. The goal was to achieve photorealism and cinematography setting.